An interactive, adaptive and fun memory game for children of all ages. 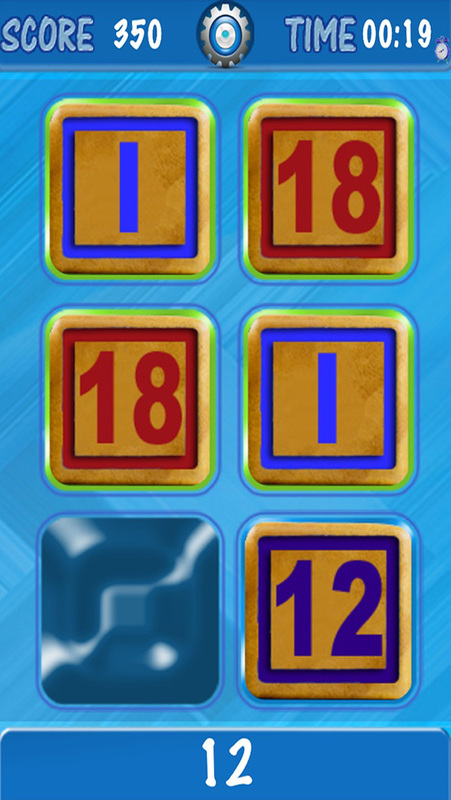 This app contains a collection of over 45 letters & numbers images and sounds. The perfect way to engage children in a fun game while they learn about the letters & numbers. Tailor made and carefully designed by experienced educators to fit the needs of small children this educational game is a wonderful asset in any family. 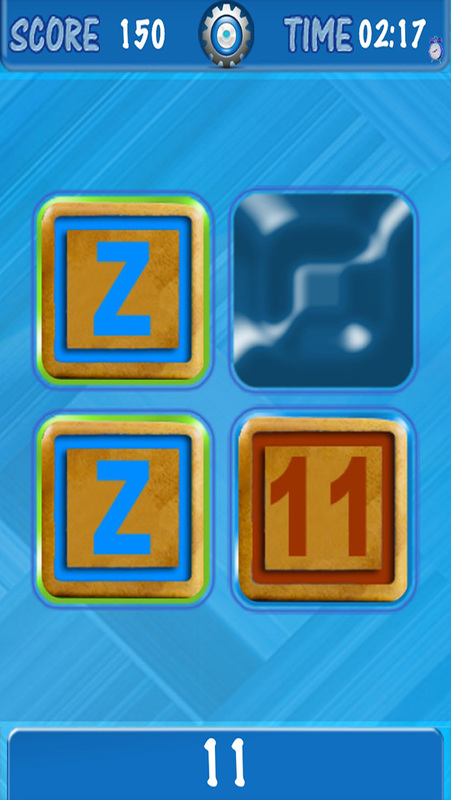 * Adaptive level system - Kids Can Match - ABC 123 comes with an adaptive and unique level system. Allowing kids to start at simple levels, where there are just a few letters & numbers to remember, and progress to more advanced and challenging levels, helping your children get better and improve memory skills as they go along. 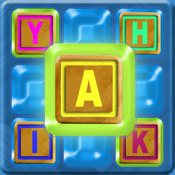 * Shake To Shuffle - Make your game more interesting and challenging, shake your device and the letters will shuffle on screen. 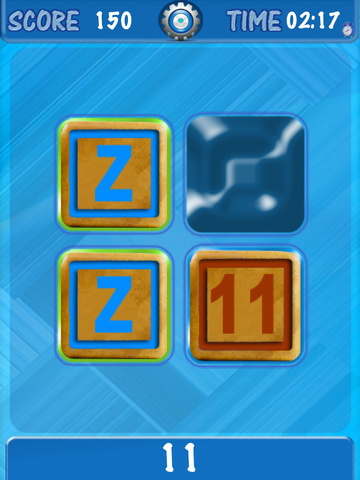 * Top to Bottom mode - Allow your small children the opportunity to enjoy the learning experience of a memory game, in a simple and straightforward approach specifically designed for children. 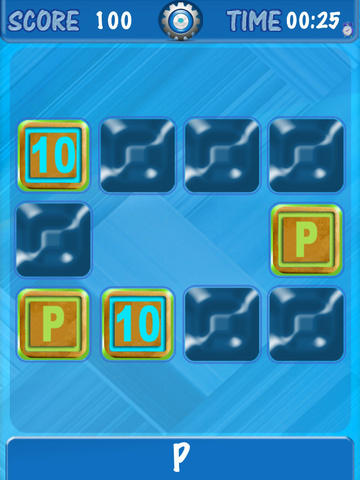 Choose one letter from the top row and one letter from the bottom row to create a match. So simple and so much fun. * Letter name - the lower area of the screen ouch the lower area of the screen to hear the letter name in a high quality narration voice. Note: First 2 levels are completely free in full. All other levels are available in a single in-app purchase inside the app.